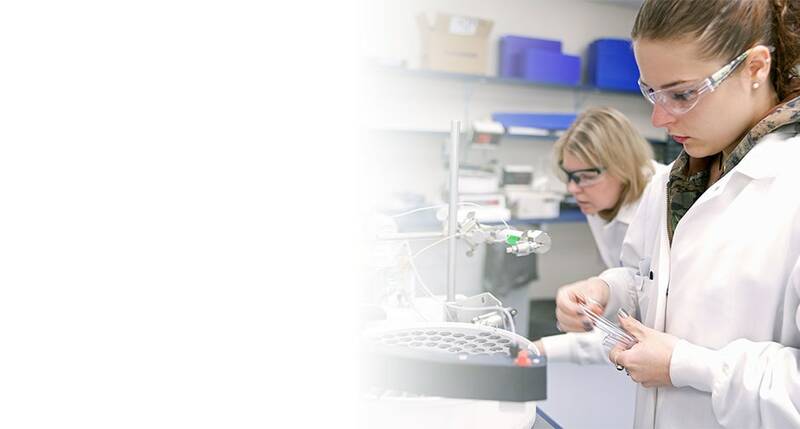 Expert Cell Culture Media Production and Services that leverage our wide offering of proteins, small molecules, and quality control specifications. Being a start-up, we were pleasantly surprised that Bio-Techne treated our development needs with as much attention as a larger company. As we scaled and made changes to our production model, Bio-Techne responded with flexibility to meet our increasing demand and schedule while still delivering consistent product to our specifications. The right cell culture media goes a long way. You’ve done the legwork to create the best media for your cells, now let us help you expedite and standardize production. Inquire about our custom cell culture media manufacturing services to start the conversation. Component optimization within cell culture media can be critical for performance. Using design-of-experiments (DOE) and our large portfolio of proteins and small molecules, we can generate media formulations that will help you find the best recipe. To provide consistent media to our customers we have developed specialized assays, which are now available to you. We have battery of tests and assays in place to monitor growth, expansion, and differentiation for a variety of cell types. Inquire today to discuss custom assays based on your needs.